In this webinar, we shall discuss the origins alternative finance and share clues to understand what the future holds. We shall also review what alternative finance will mean for traditional finance organisations, savers investors and businesses alike. 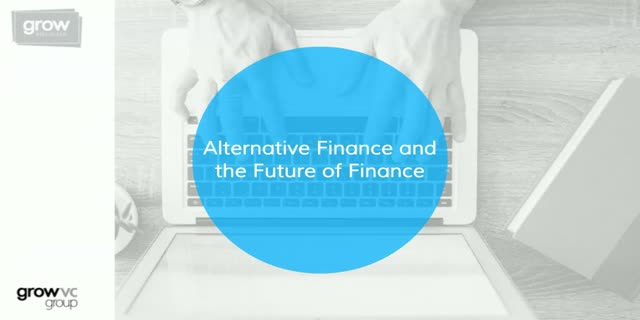 -Alternative Finance - alternative to what exactly? -Review different participants' perspectives, outlining opportunities and challenges for each.